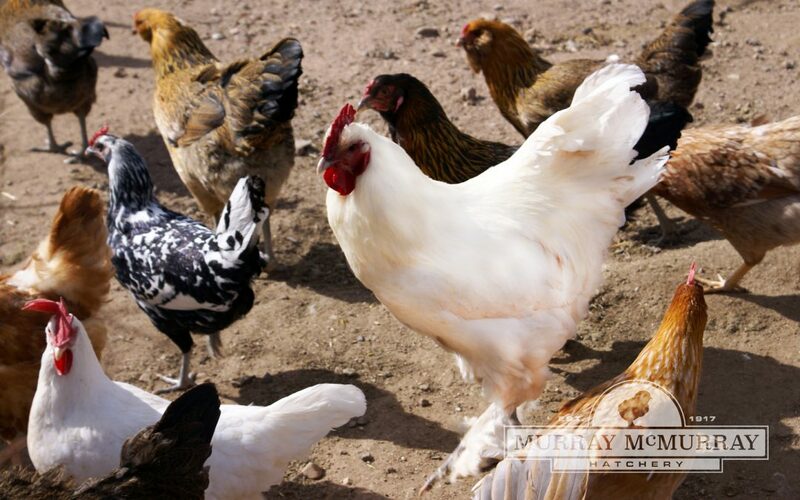 For years, McMurray Hatchery has been including a free mystery chick with each order. It’s exciting to receive one and try to determine the breed as they grow. With over 100 breeds, our customers have received crested varieties, speckled beauties, feather-footed fancies, and rare and exotic breeds. Congratulations Susan Trukken — the winner in our 2019 Mystery Chick photo contest! See Susan’s winning rooster, Olaf, on our website. Olaf is a great example of a WHITE LANGSHAN. As a winner, Susan will receive a $50 GIFT CERTIFICATE to McMurray Hatchery. All photos in this contest will go on to be considered for use in our 2020 catalog, so stay tuned for those winner announcements in late October. 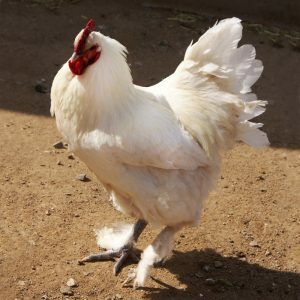 ABOUT WHITE LANGSHANS: White Langshans are a large stately appearing chicken. Originating in China, these beautiful birds are pure white when mature with dark brown eyes and slatey blue shanks. The chicks are dark gray to smoky white. Langshans lay brown eggs. These birds are very nice for showing. After the breeding season, our flock owner likes to keep a trio of these in his front yard just to look at each day.